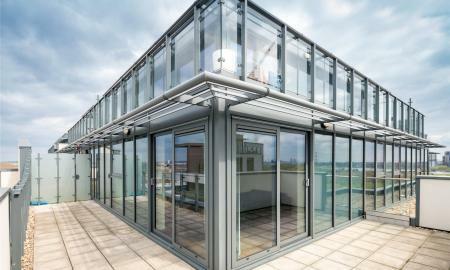 Ellis & Co are very excited to offer on the market this Exclusive, 8th Floor, Three Bedroom, Penthouse Suite located within the highly popular Hale Village, N17 development. 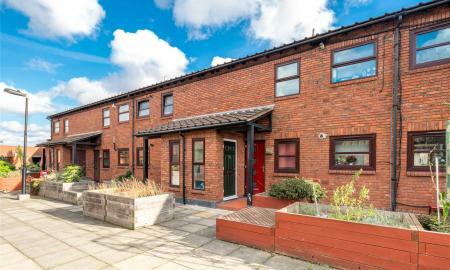 Ellis & Co are delighted to offer on the market for rental this fantastic & high spec 3 Bedroom Town House located in this privately gated & secure development. 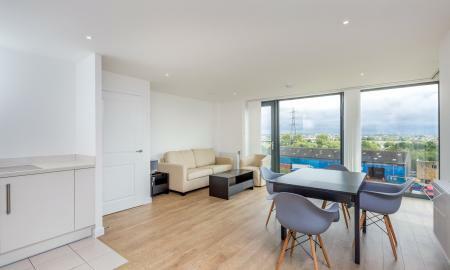 Ellis & Co are delighted to offer this TWO BEDROOM, 6th Floor, Luxury Apartment, within the highly popular & state of the art development of HALE VILLAGE, N17. 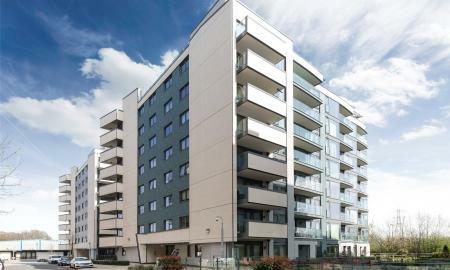 Ellis & Co are delighted to offer on the market this Immaculate, Luxury TWO BEDROOM 6th Floor Apartment, located within the highly popular HALE VILLAGE, N17 development. 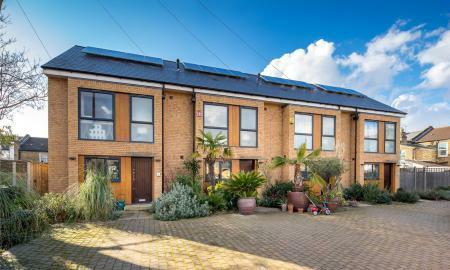 Ellis & Co are delighted to offer on the market this Immaculate, Luxury TWO BEDROOM 5th Floor Apartment, located within the highly popular HALE VILLAGE, N17 development. 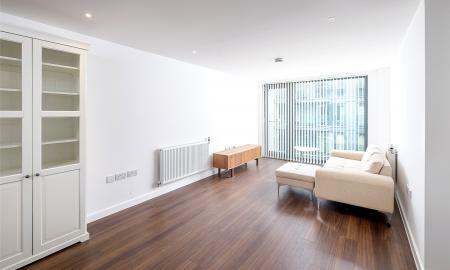 Ellis & Co are delighted to offer on the market for lettings this beautifully presented 3 Bedroom First Floor Flat. 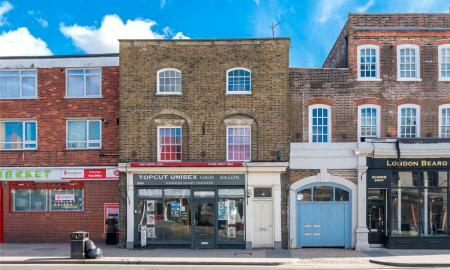 Ellis & Co are delighted to offer on the market for rental this 3 Bedroom, Split-Level Period Conversion located moments away from Edmonton Green Shopping Centre. 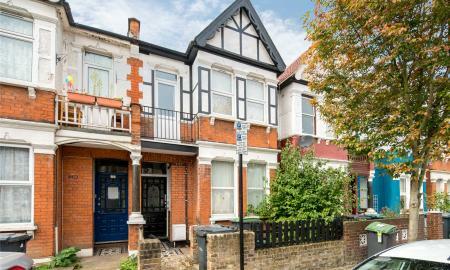 Ellis & Co are delighted to offer on the market for lettings this Two Bedroom Maisonette located moments away away from Seven Sisters, N15. 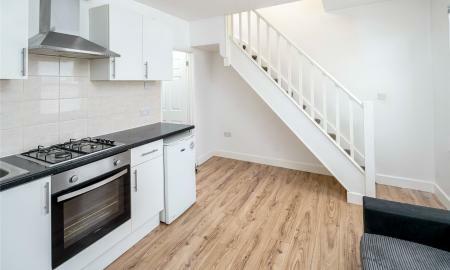 Ellis & Co are pleased to offer on the market for rentals this recently refurbished Top Floor Studio Flat which is Available Immediately. 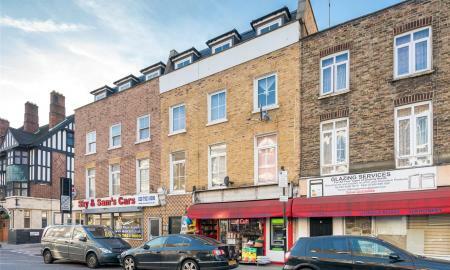 Ellis & Co are delighted to offer on the market this Studio Flat located above an Commercial Property on Green Lanes, N16.